LA Kings goaltender Patrik Bartosak shined in his two periods of play, leading the Kings rookies to a 3-2 win over the Anaheim Ducks rookies on September 9, 2013, at the Toyota Sports Center in El Segundo, California. EL SEGUNDO, CA — Los Angeles Kings rookies completed a sweep of their two-game tournament against the rookies of the Anaheim Ducks on September 9, with a 3-2 victory at the Toyota Sports Center in El Segundo, California. 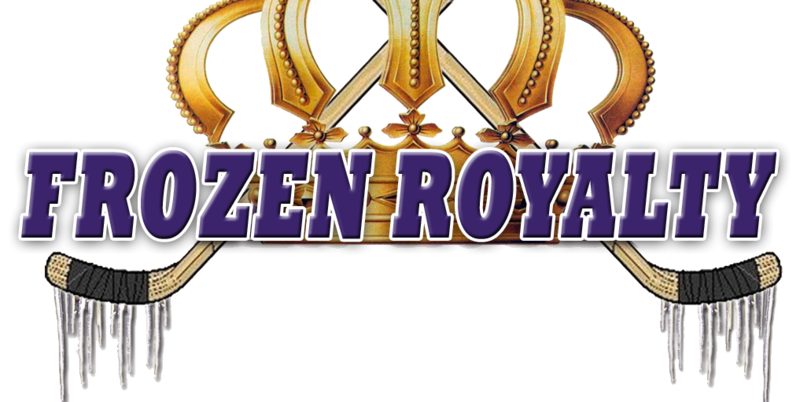 You can read a quick recap, watch video interviews with Kings prospects Brandon Kozun and Patrik Bartosak, and you can listen to an interview with Manchester Monarchs head coach Mark Morris, who was behind the Kings’ bench for both rookie games by clicking on: Frozen Royalty Audio/Video: LA Kings Sweep Rookie Tournament With Anaheim Ducks. Here is a photo essay from the September 9 game by photographer David Sheehan (@calishooterone on Twitter). 51 photos by David Sheehan. ©2013 FrozenRoyalty.net. All rights reserved. Duplication, re-distribution prohibited without explicit permission. Click on any image below to view a larger image and to scroll through the gallery.